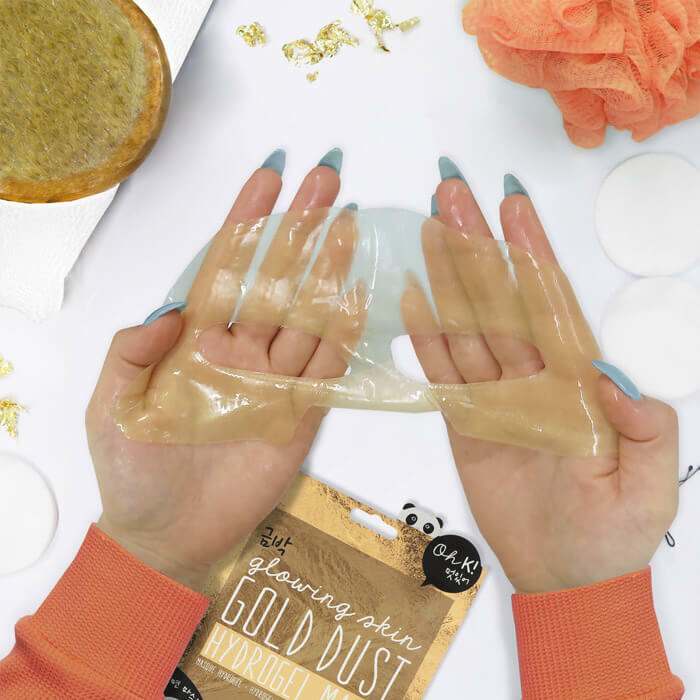 This hydrogel face mask contains gold dust elements to rejuvenate the skin and leave you with a goddess glow. 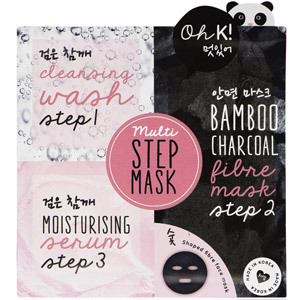 This face shaped sheet mask is made of gel, super intensive with high absorbency. 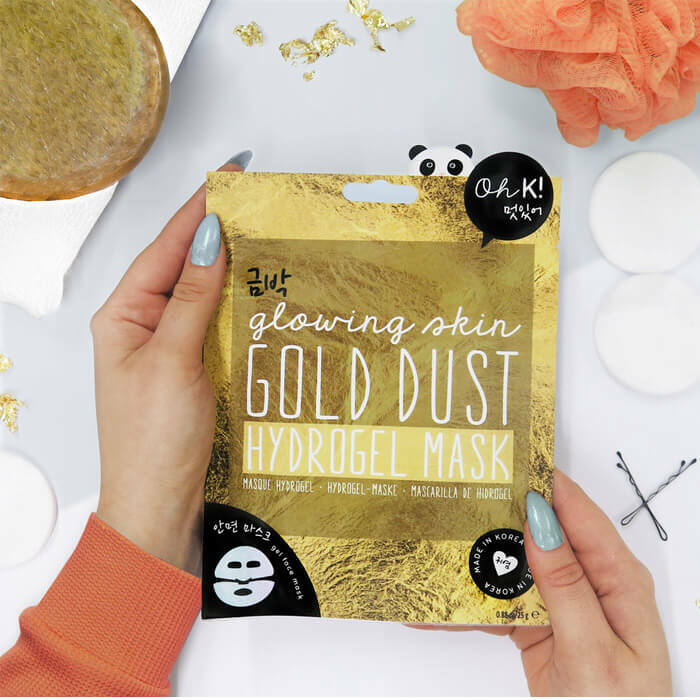 90% of the hydrogel mask is made up of the mask essence itself so it absorbs easily into the skin. 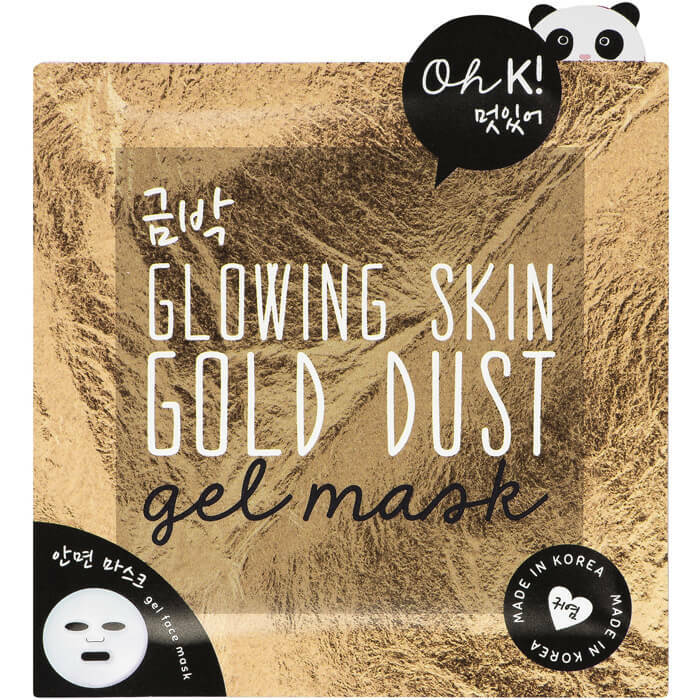 Inspired by our love for Korea, The OH K! 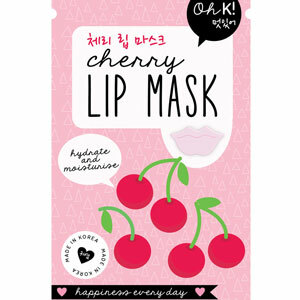 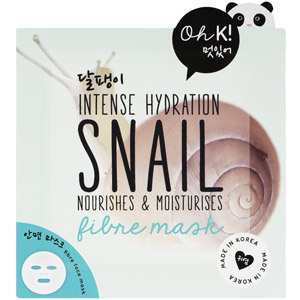 Mask edit brings you the most exciting ingredients from South Korea to liven up your beauty regime!